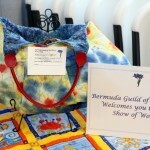 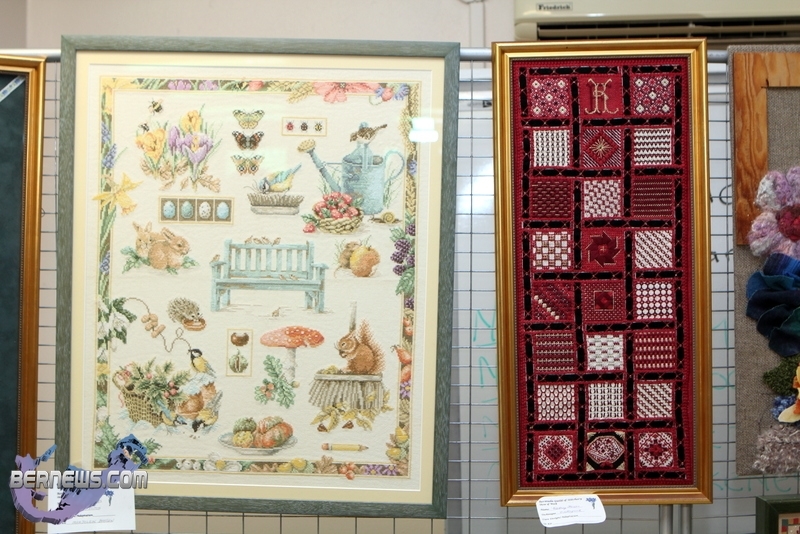 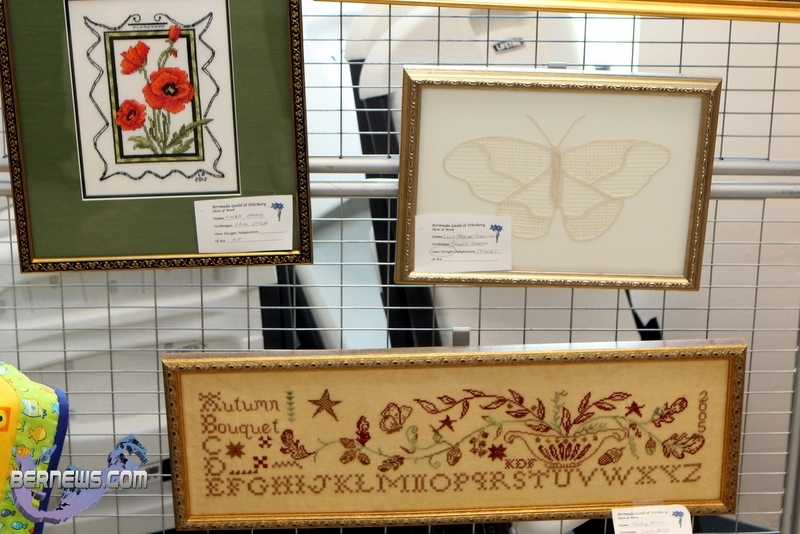 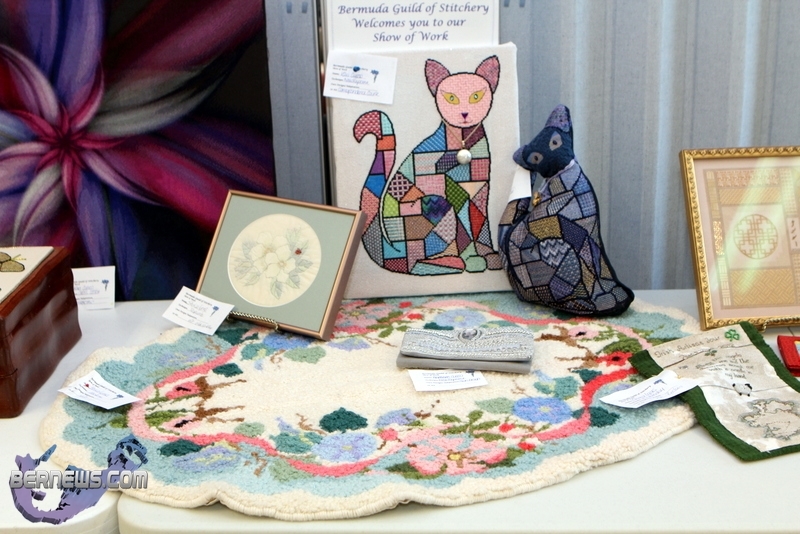 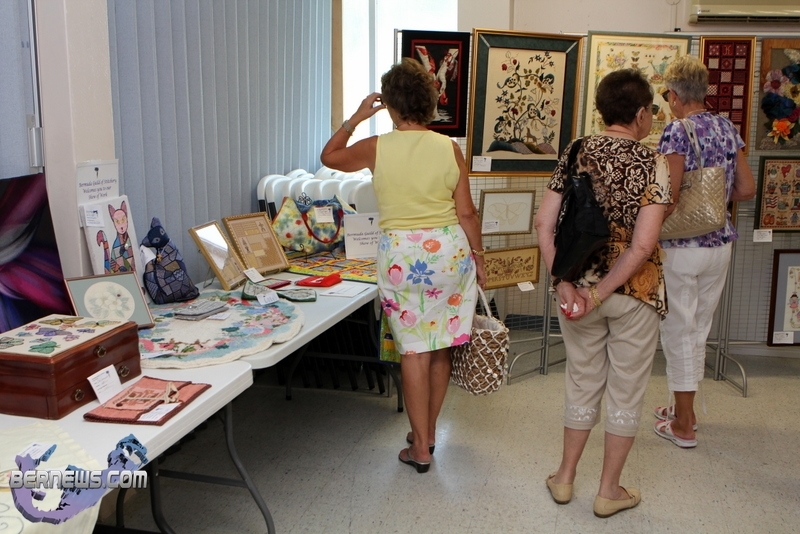 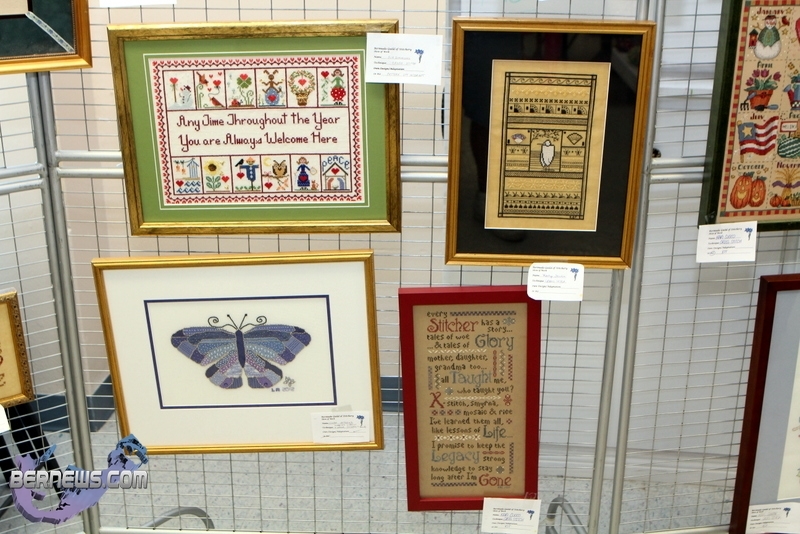 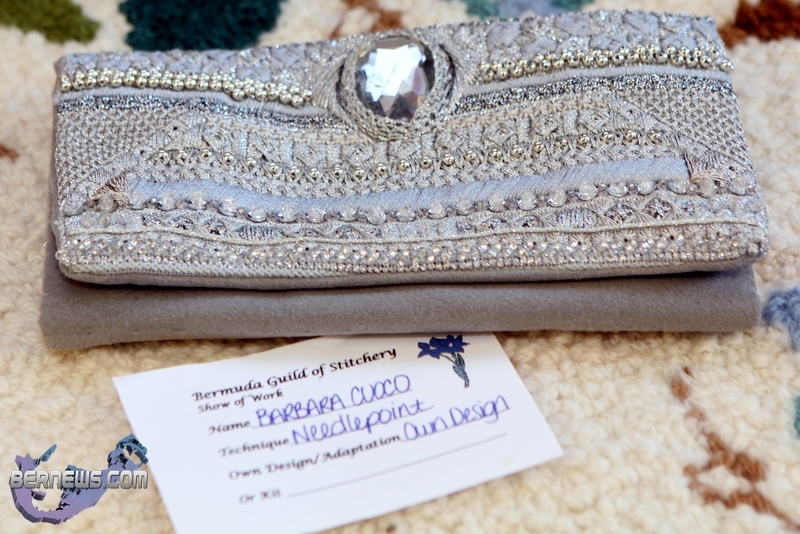 The Bermuda Guild of Stitchery hosted a fundraising needlework show on Saturday [Oct 6] at the First Baptist Church Hall on Middle Road in Devonshire. 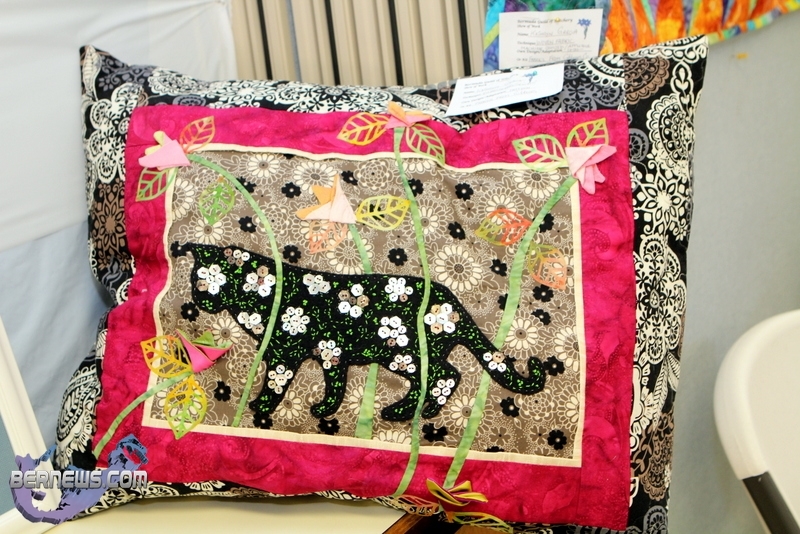 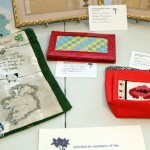 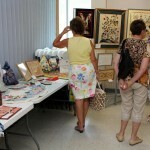 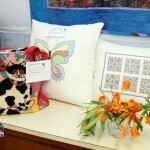 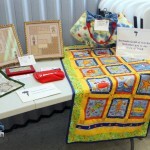 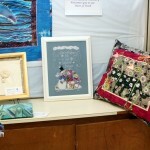 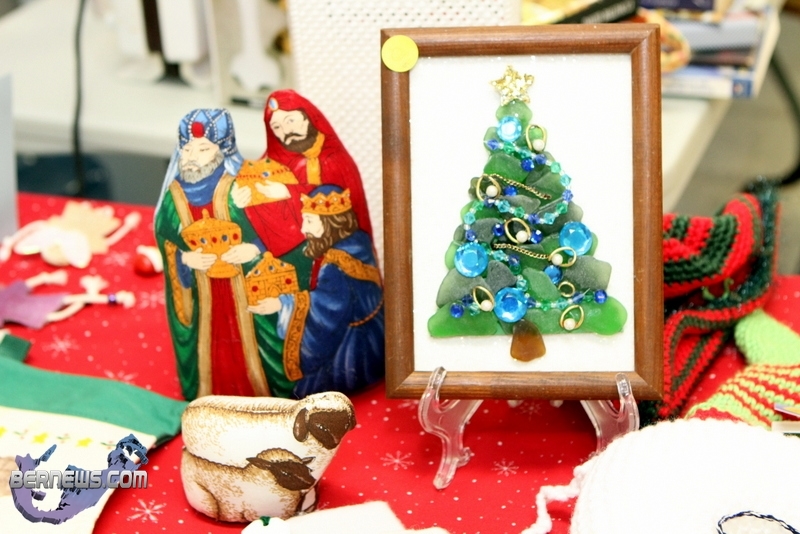 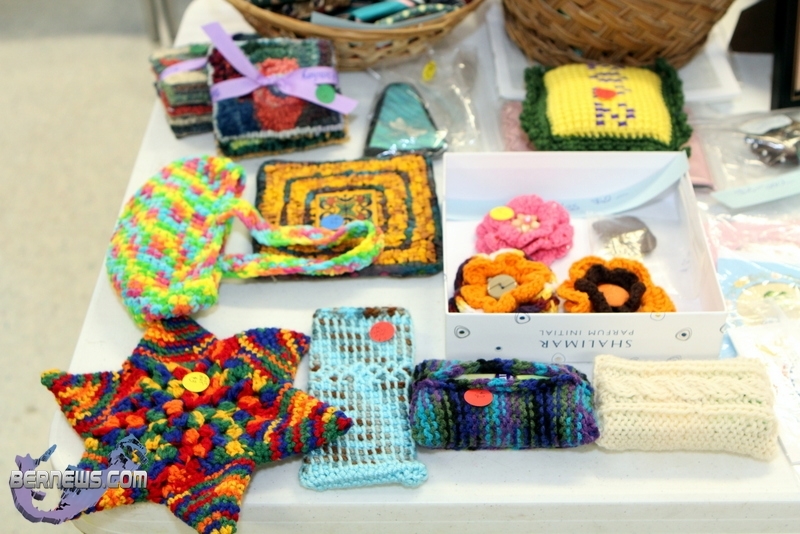 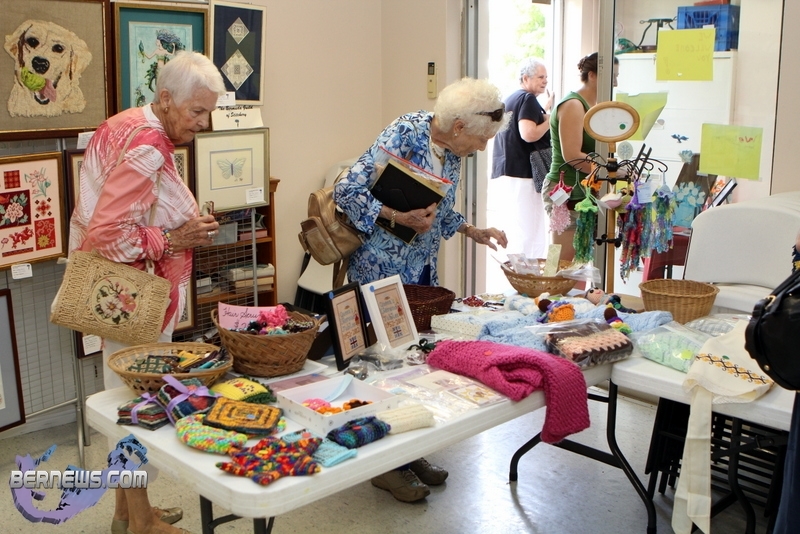 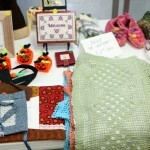 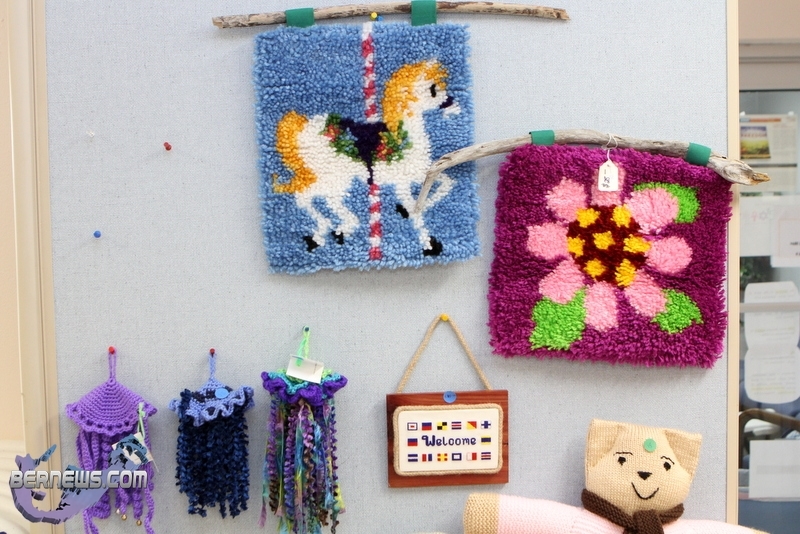 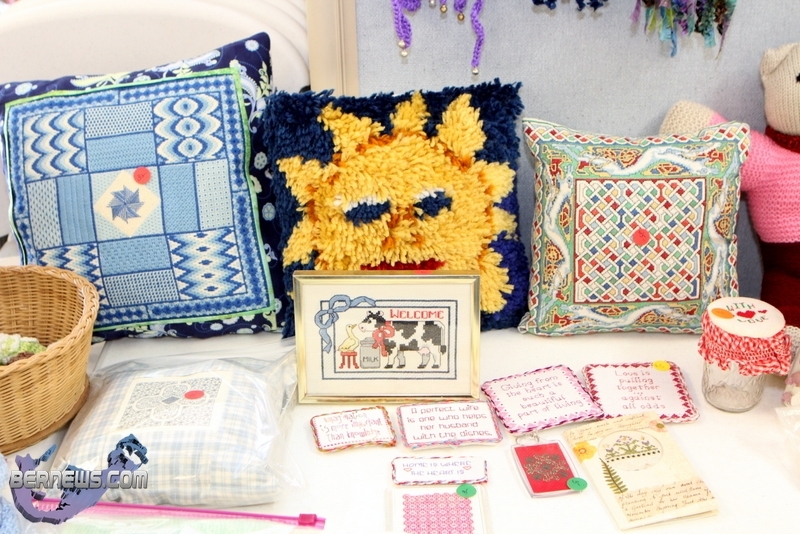 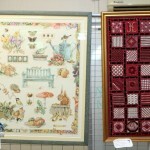 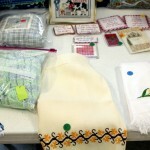 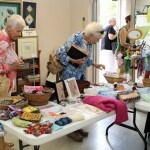 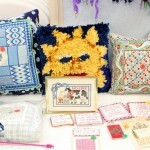 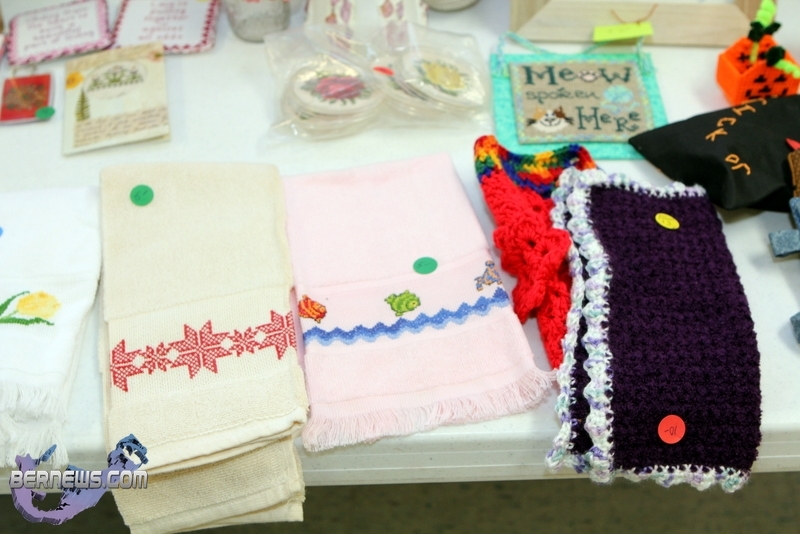 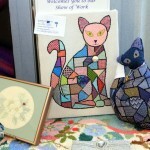 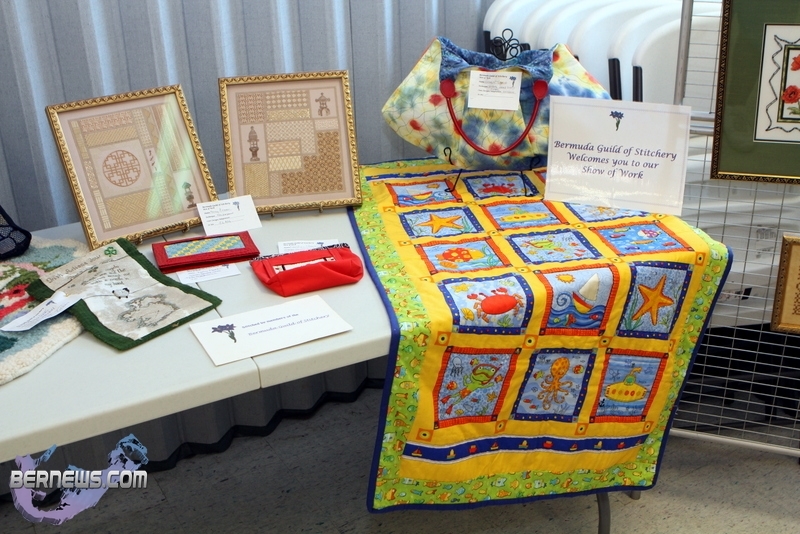 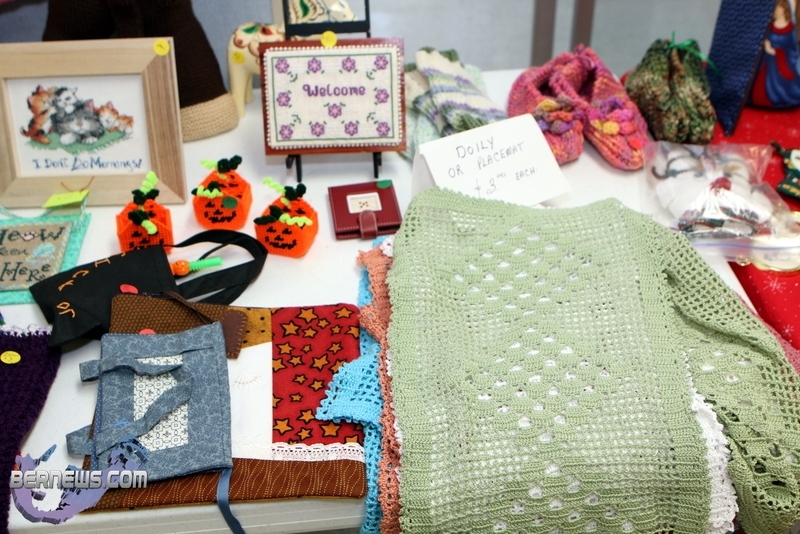 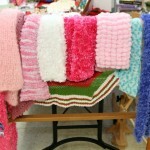 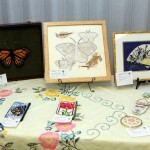 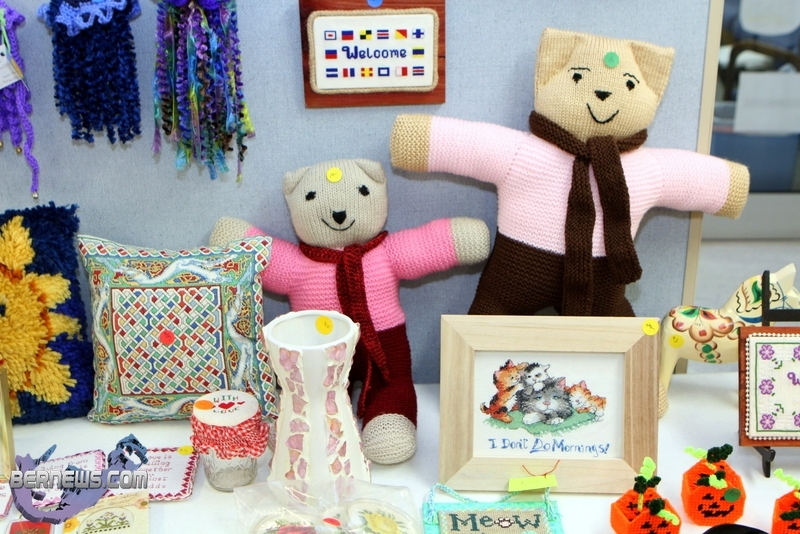 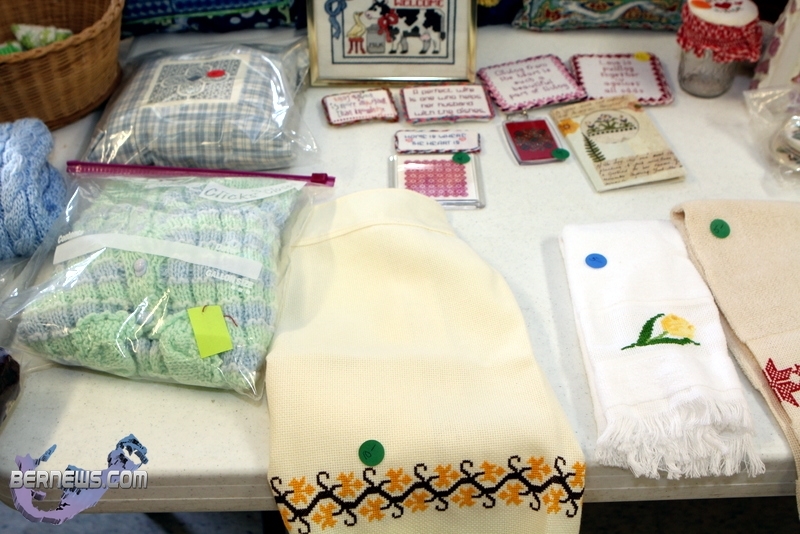 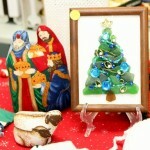 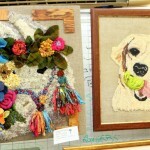 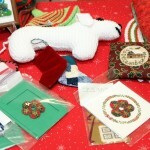 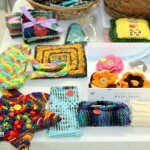 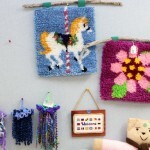 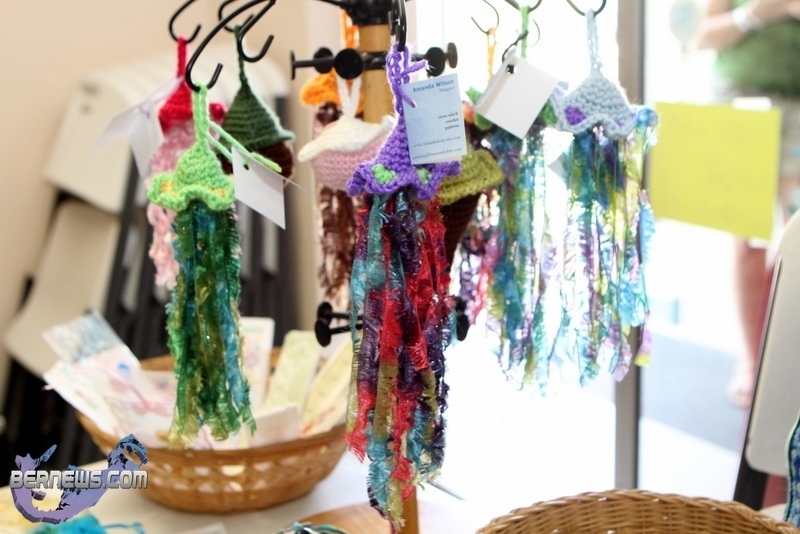 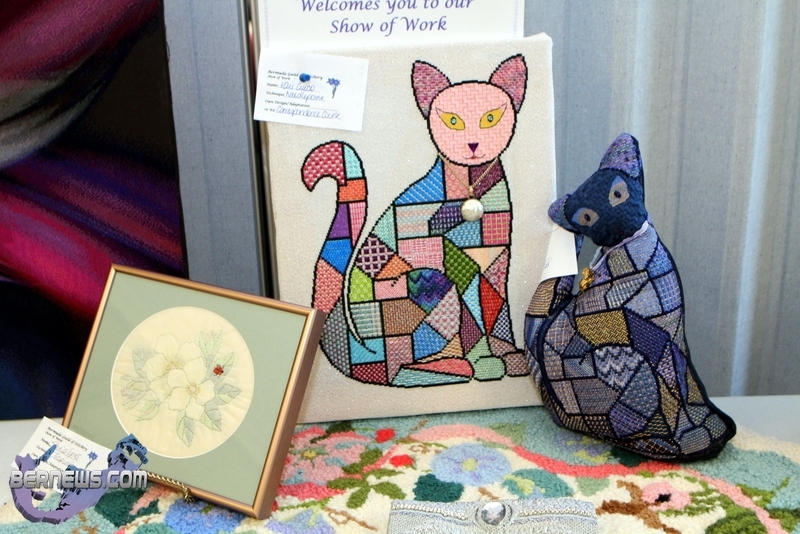 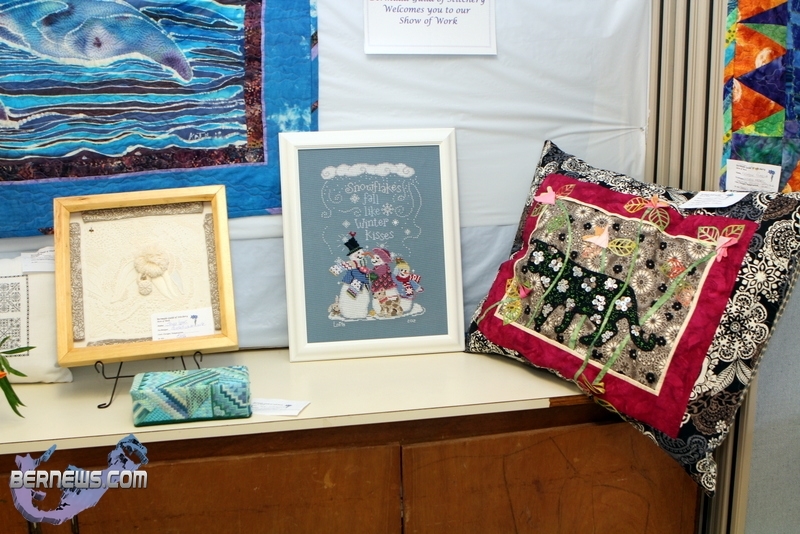 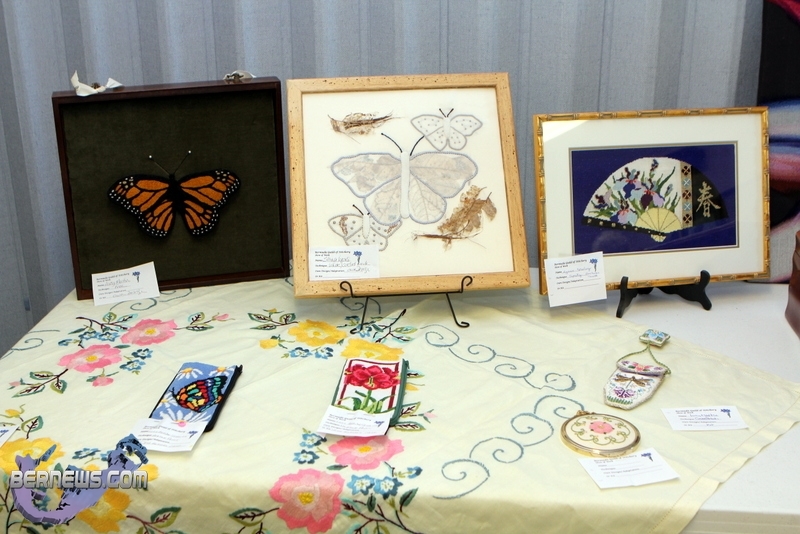 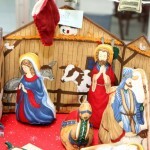 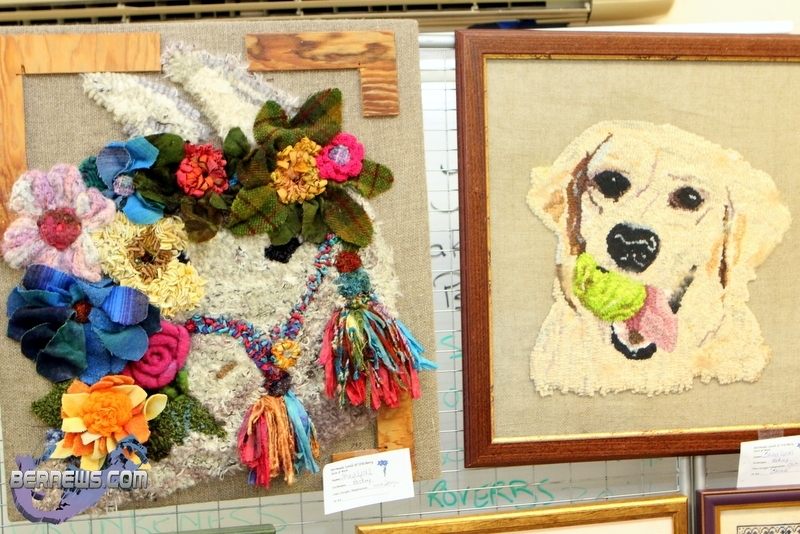 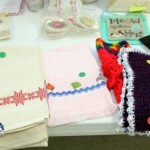 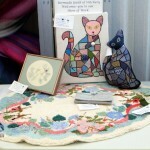 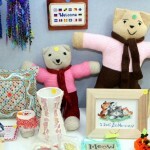 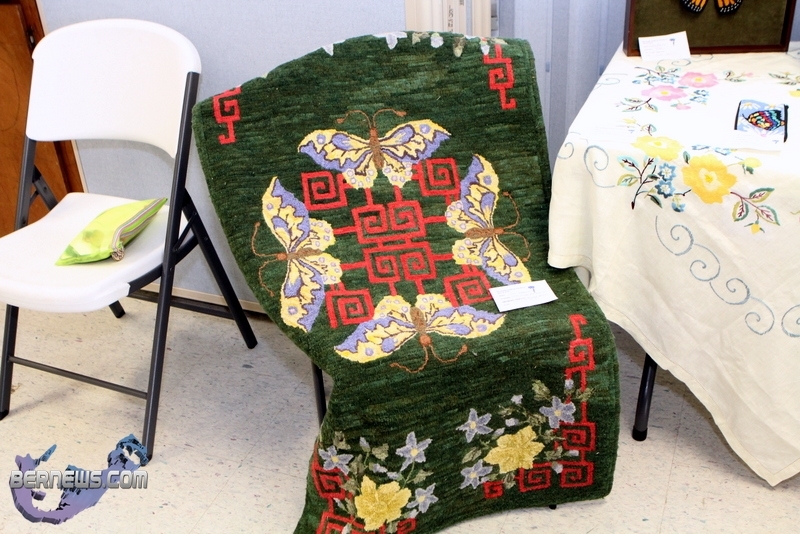 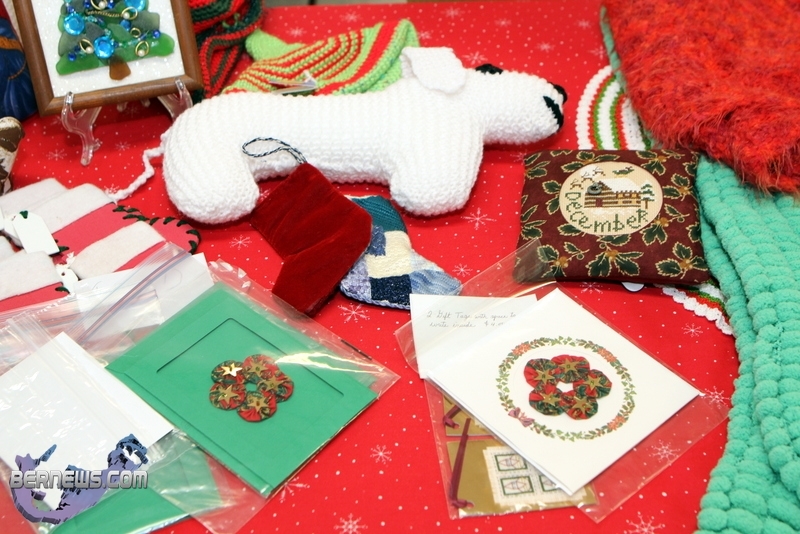 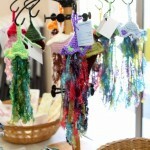 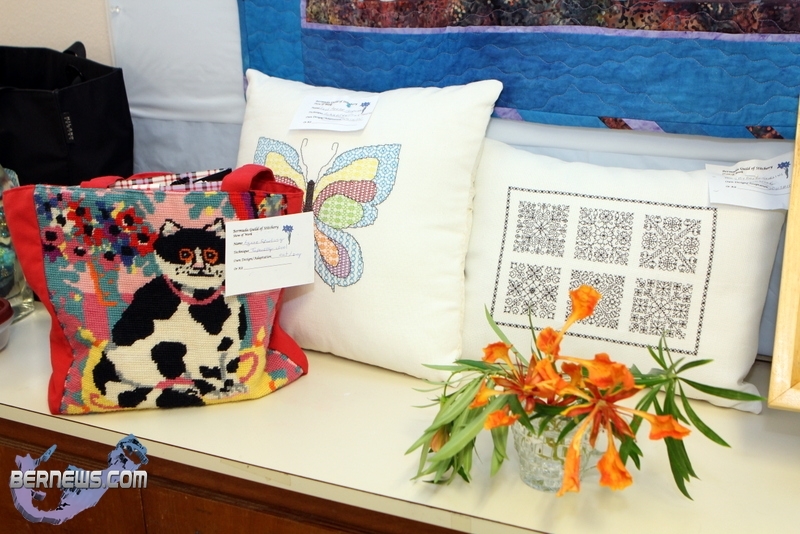 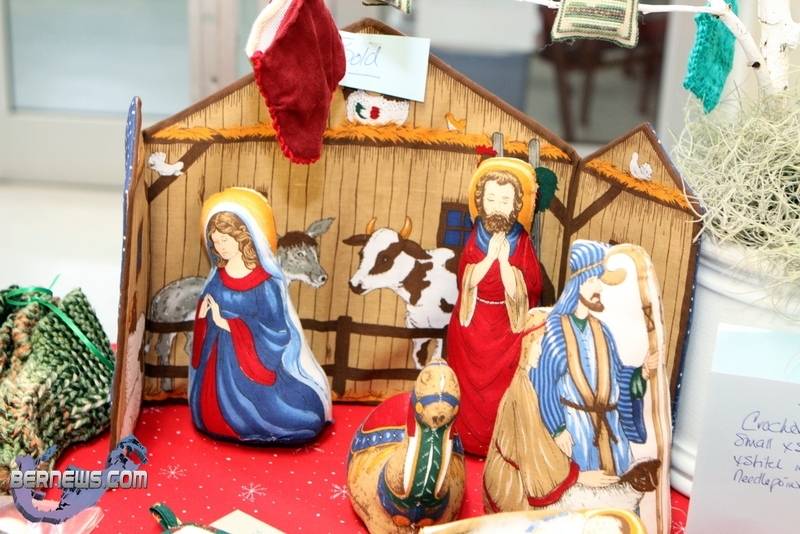 There was a $5 admission fee, and needlework and handmade goods were on sale with all proceeds going to support PALS. 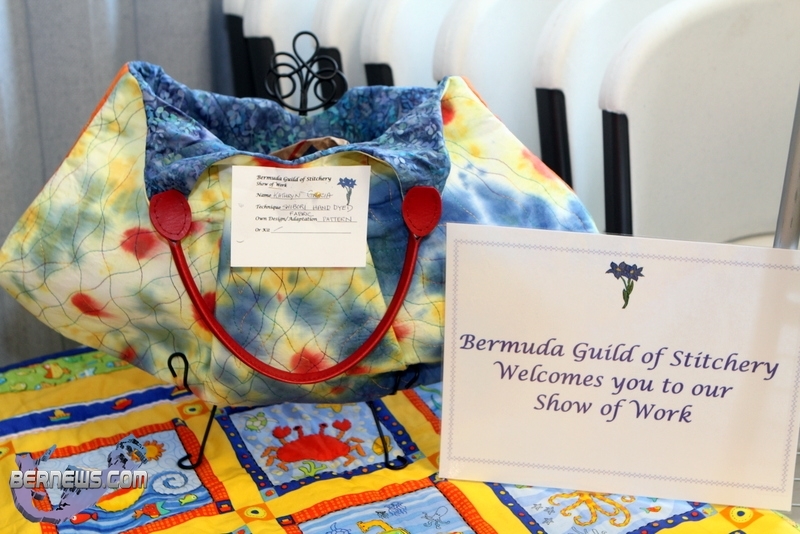 Ms Lyons explained the Guild has been in existence for 16 years, and has just over 30 members now who range from in their 20s to their 80s. 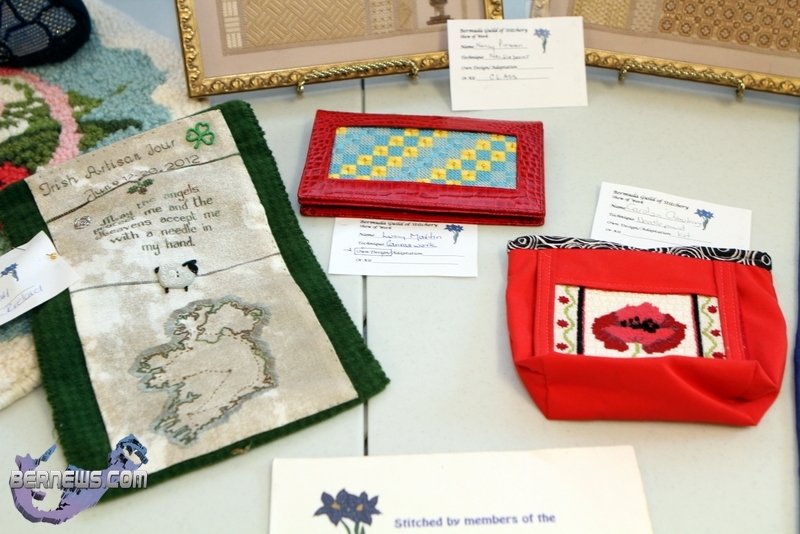 “Anything that has to do with a needle we do,” said Ms Lyons. 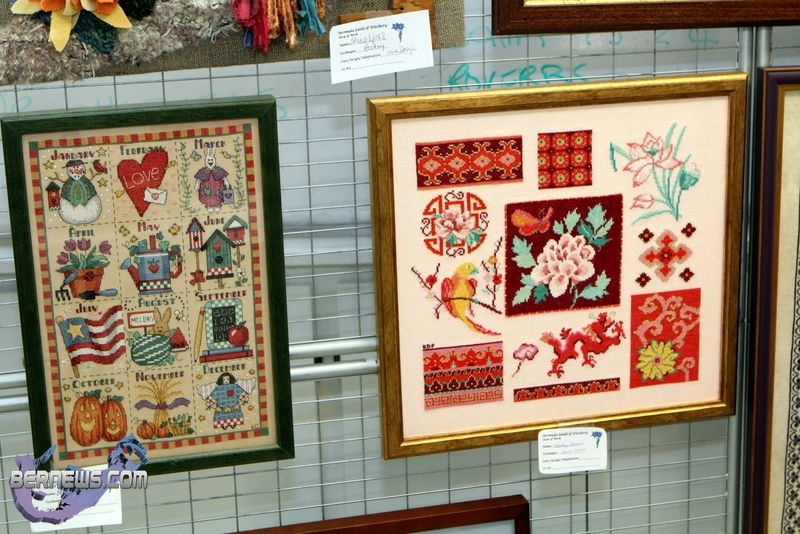 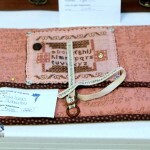 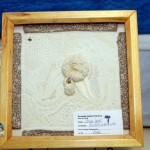 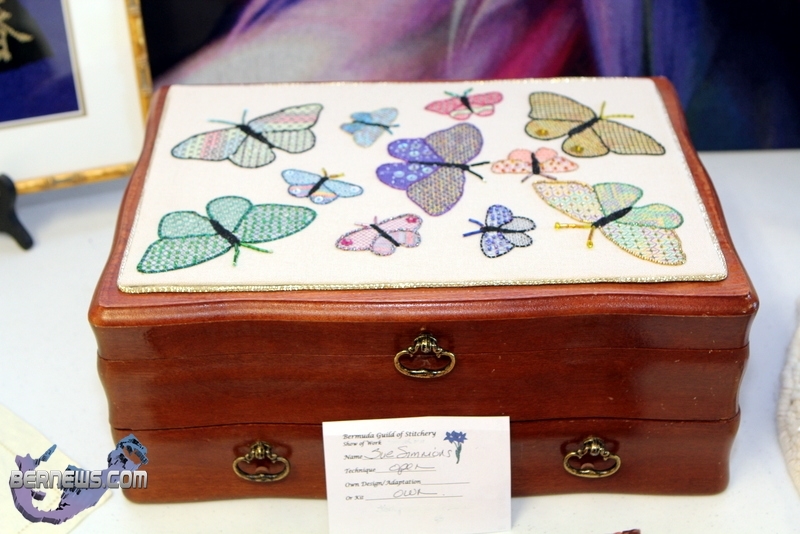 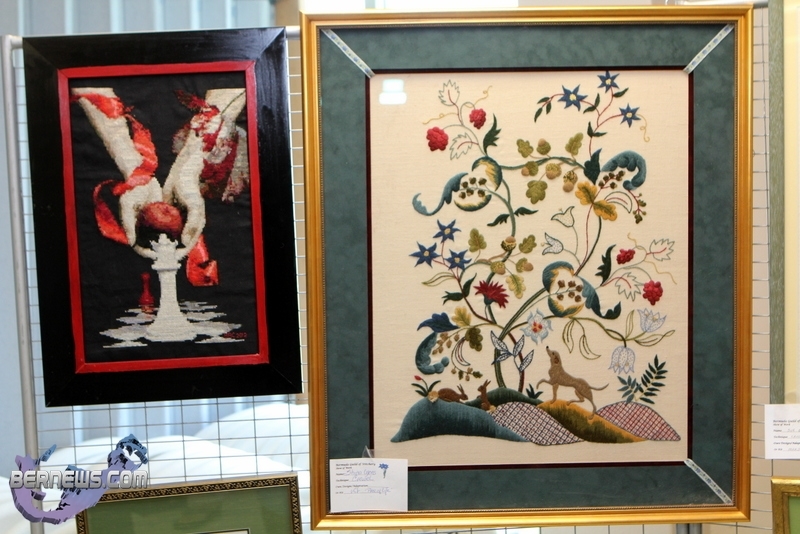 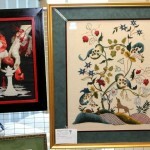 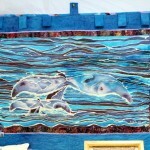 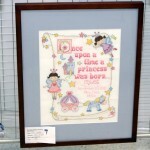 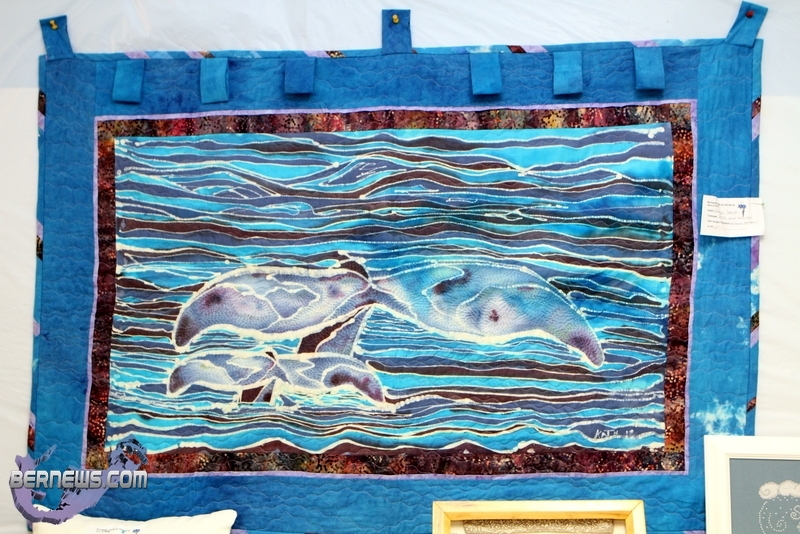 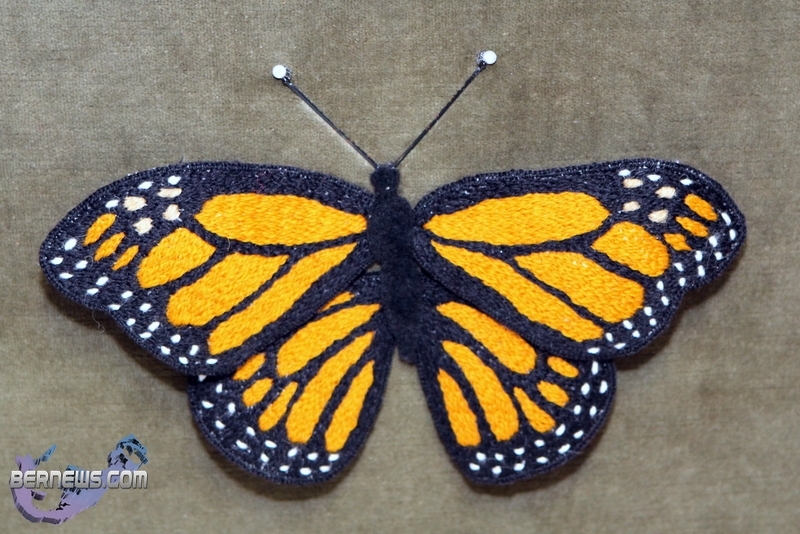 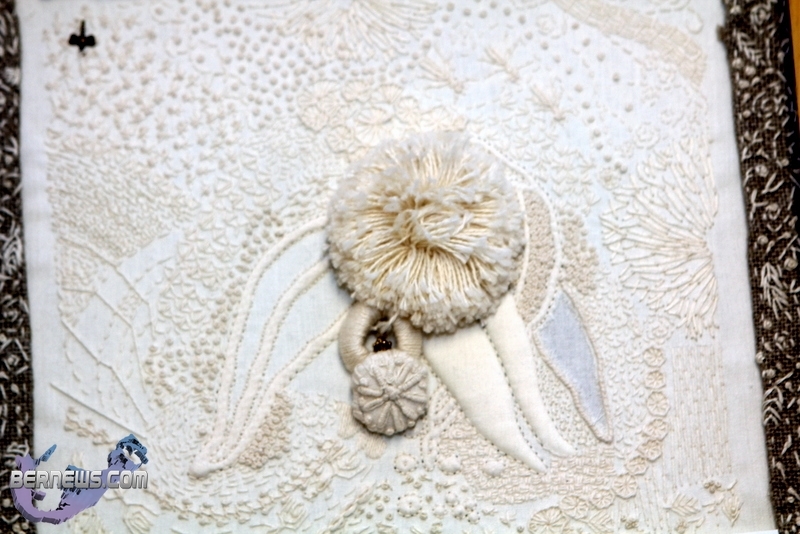 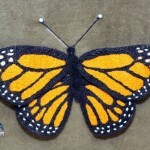 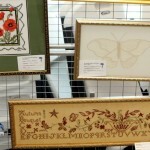 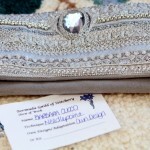 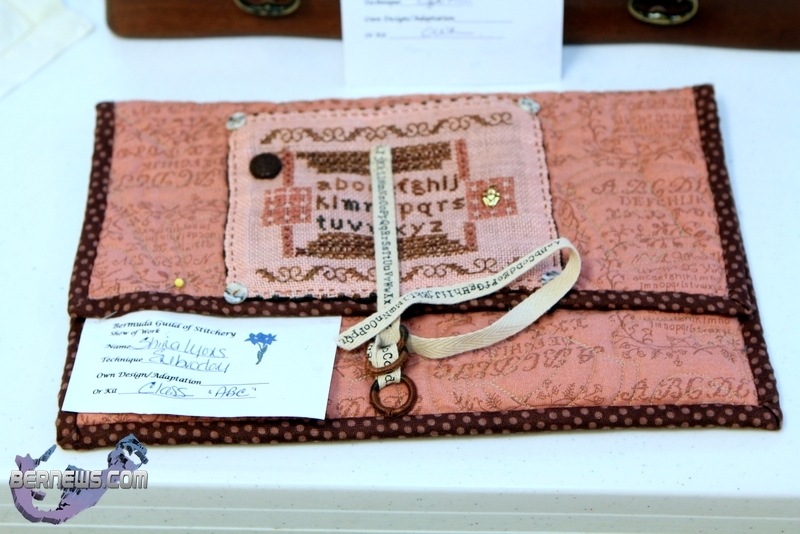 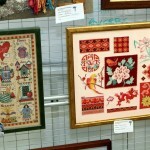 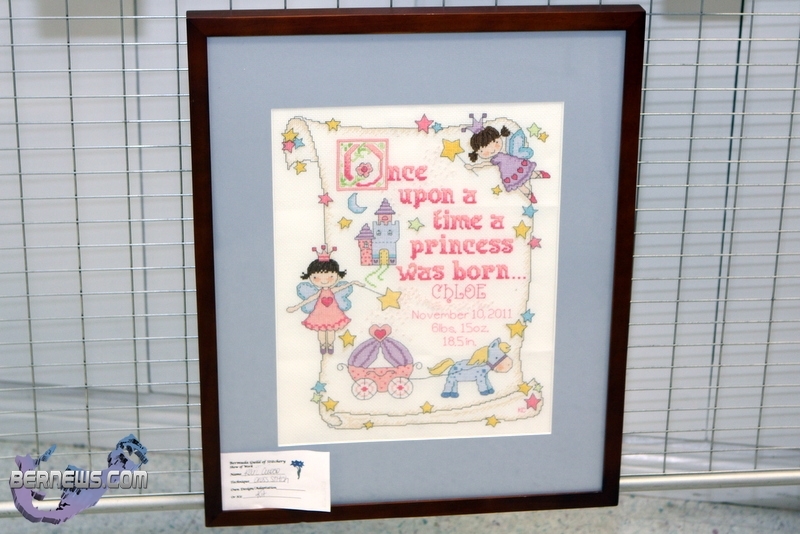 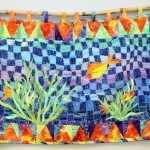 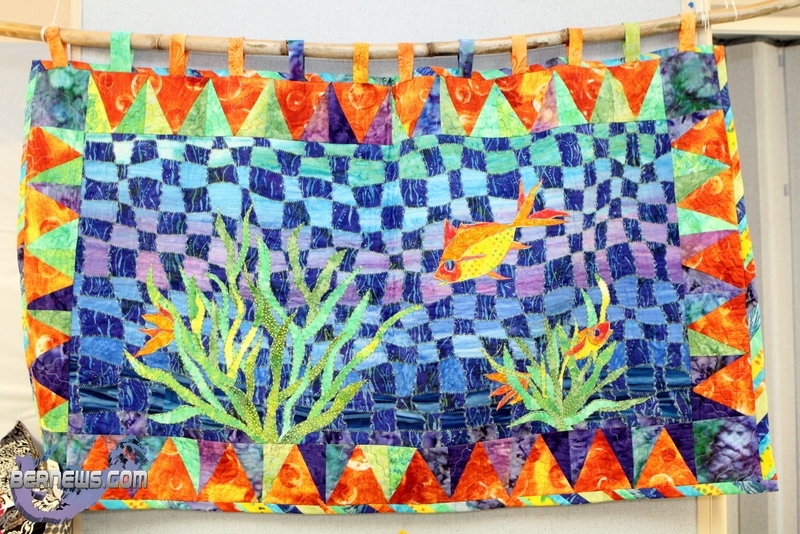 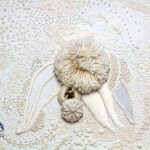 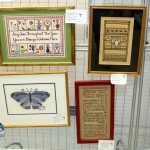 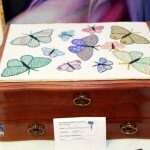 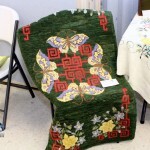 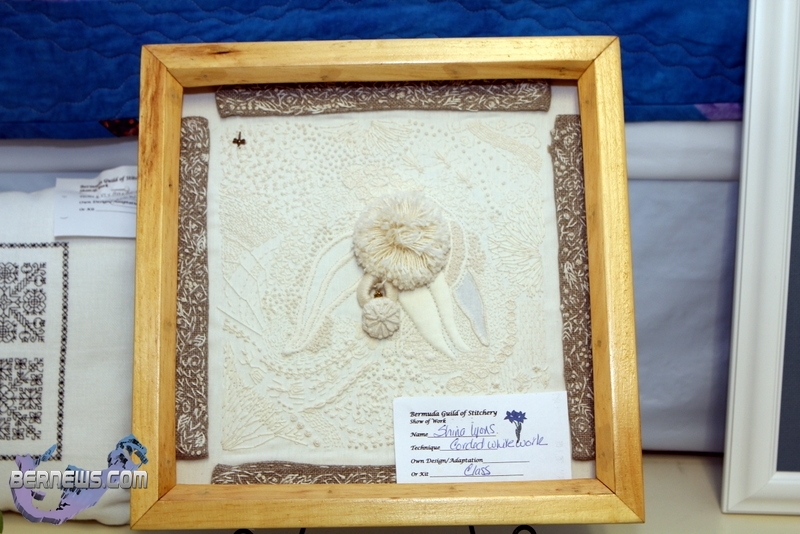 I once had a class in high school called needle work…. 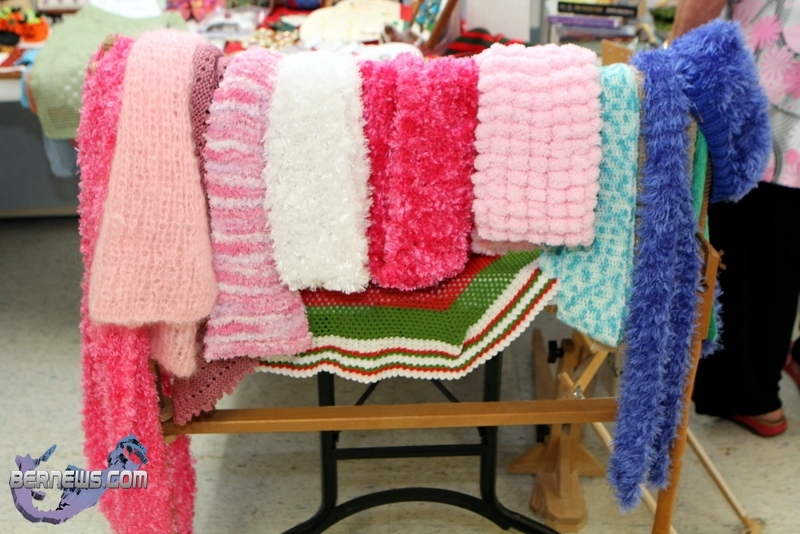 I HATED IT! 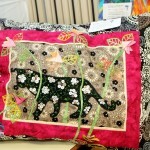 Guys just are not meant to be sewing!